Earn up to 5,288 reward points. Five tuned bells that can be mounted on a cymbal stand. 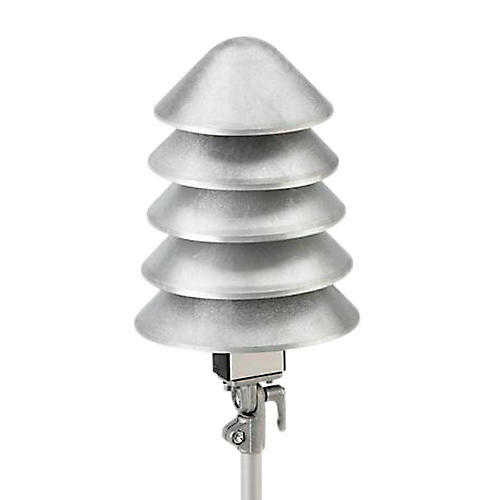 The bell tree is an effect instrument, designed for placement on a cymbal stand. The mounting rod is easily inserted into the stand or side clamped to your preferred angle. The angle of the bell is easily adjusted.